A matter of settings. 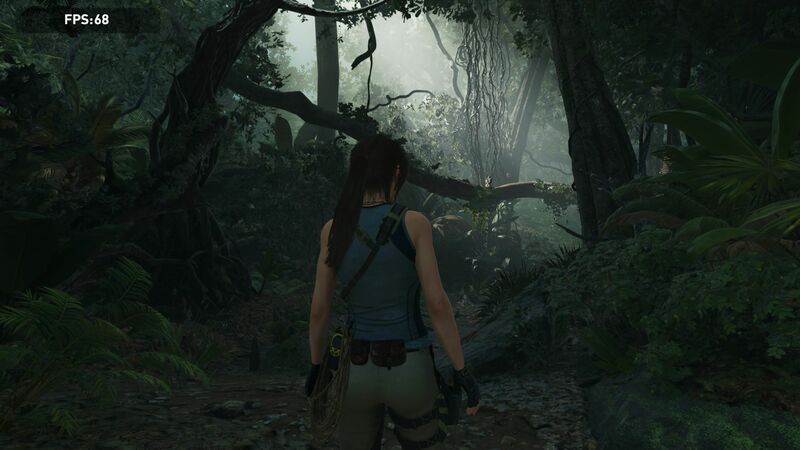 As one of the first PC games capable of supporting DirectX12, Shadow of the Tomb Raider should benefit significantly from DirectX 12. 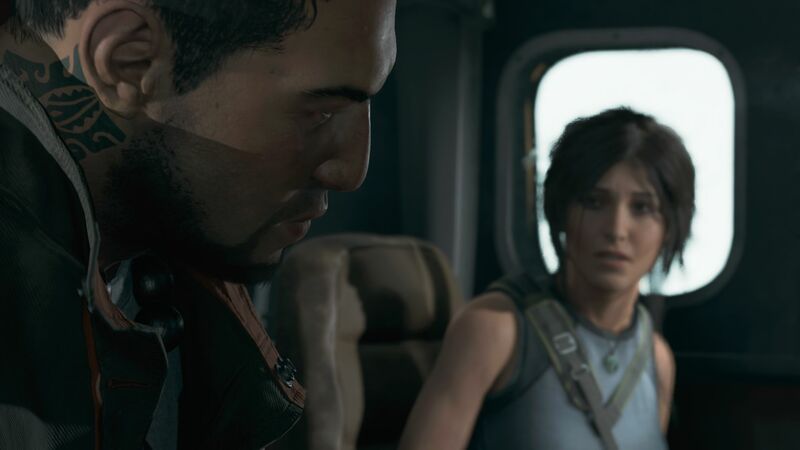 In this benchmark check we will assess whether the performance is actually better than that under DirectX 11, and which GPU is generally better for this action adventure. 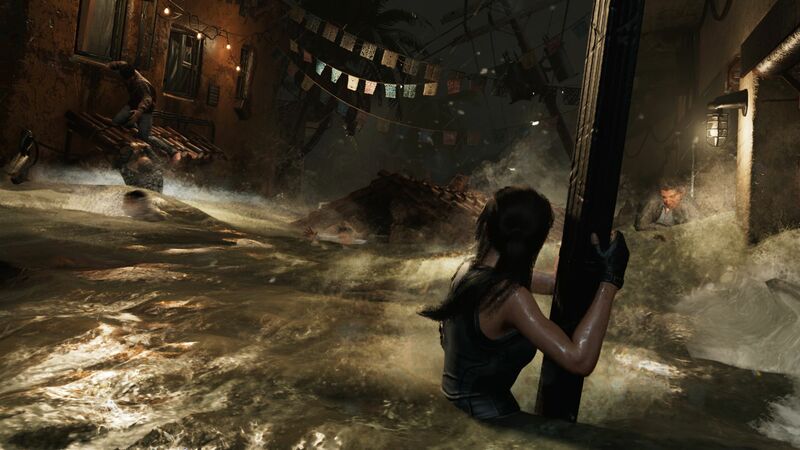 The 2013 reboot breathed new life into the legendary Tomb Raider series. 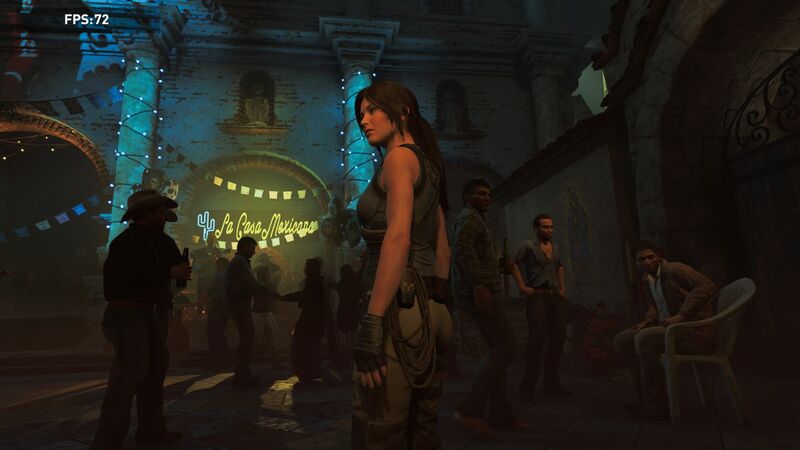 After the 2016 release Rise of the Tomb Raider, the new installment brings the end of the trilogy. 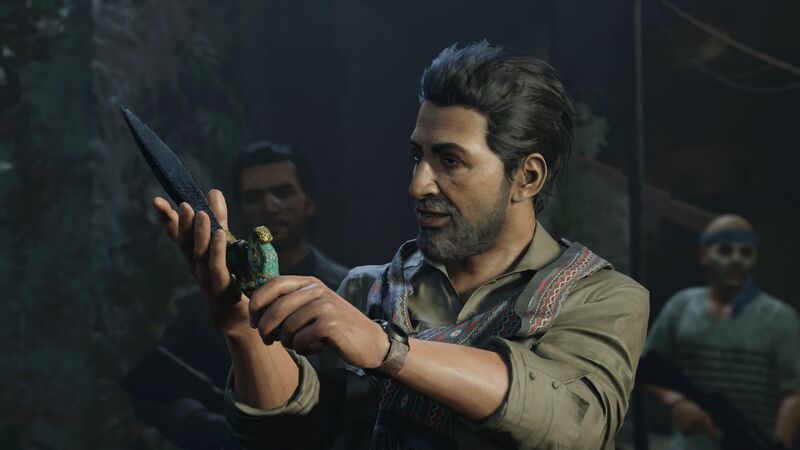 Shadow of the Tomb Raider focuses on the series' strengths and tries to notch up the gaming experience even more. 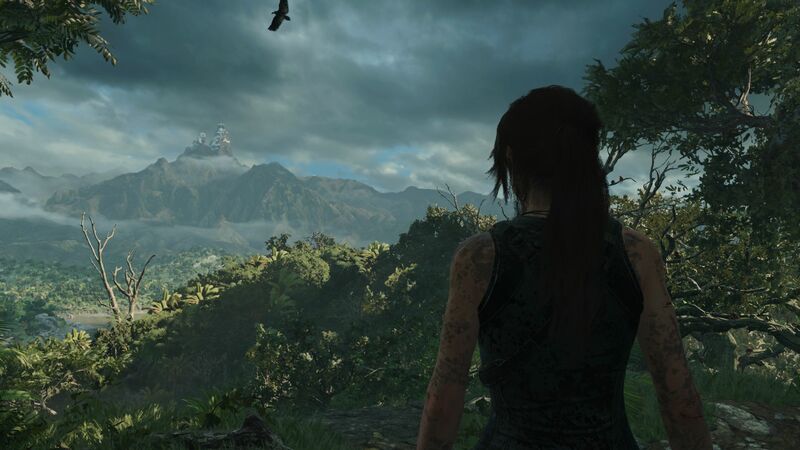 In terms of technology, this title is one of the most beautiful action games currently on the market. In keeping with the predecessors, the game offers sceneries which were lovingly designed with an opulent level of detail, creating a captivating atmosphere. 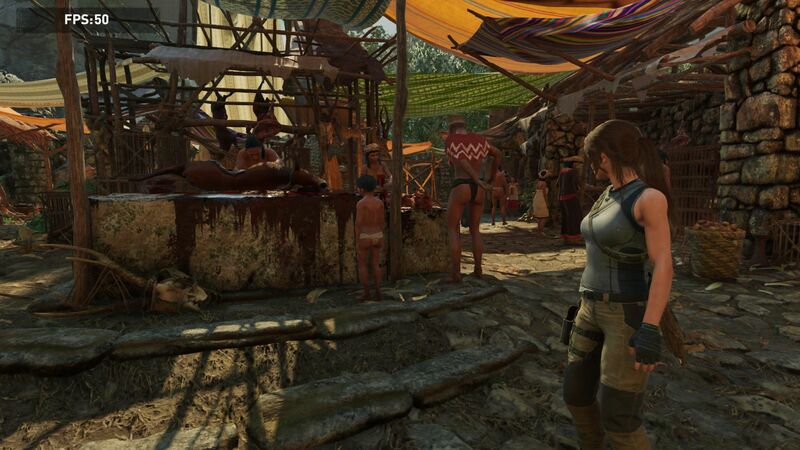 Shadow of the Tomb Raider makes a good to very good impression in other areas as well. In addition to the textures, the lighting and effects are largely convincing. The destruction system is also noteworthy. 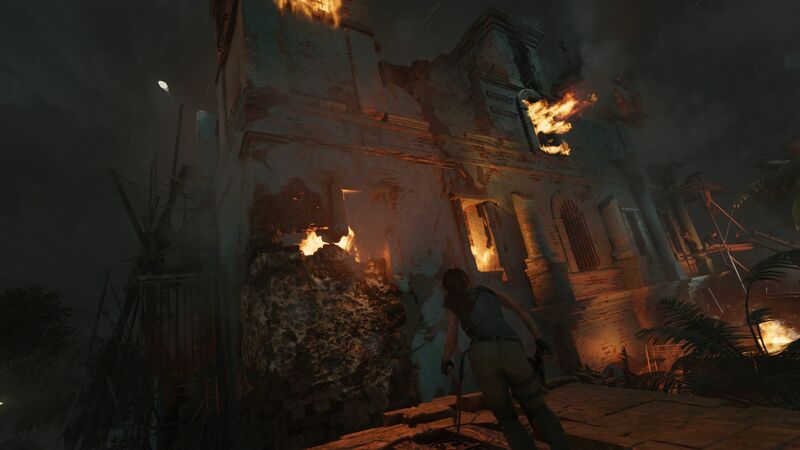 Many elements of the levels break during the enthralling missions. 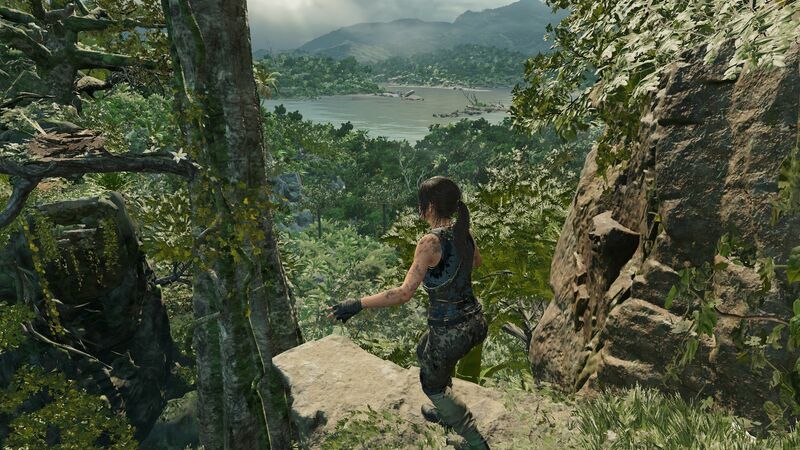 Much praise is due to the developers for the comprehensive graphics menu, which can be accessed ingame as well as outside the game. 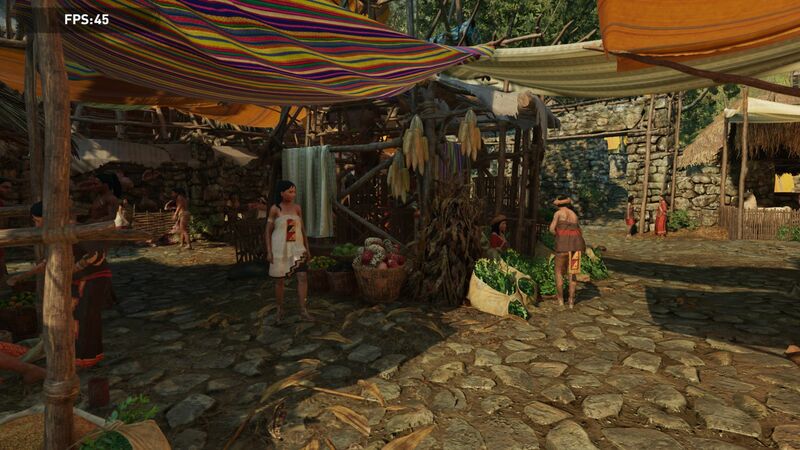 As we are already used to from the last installments, the graphics tab offers several presets, facilitating quick adjustments to the overall game appearance. Users who prefer to tinker can of course also tune the 15 separate settings manually. Take note: Choosing the highest preset does not move all settings to the maximum, so manual adjustments are necessary if the best visual appearance is desired. 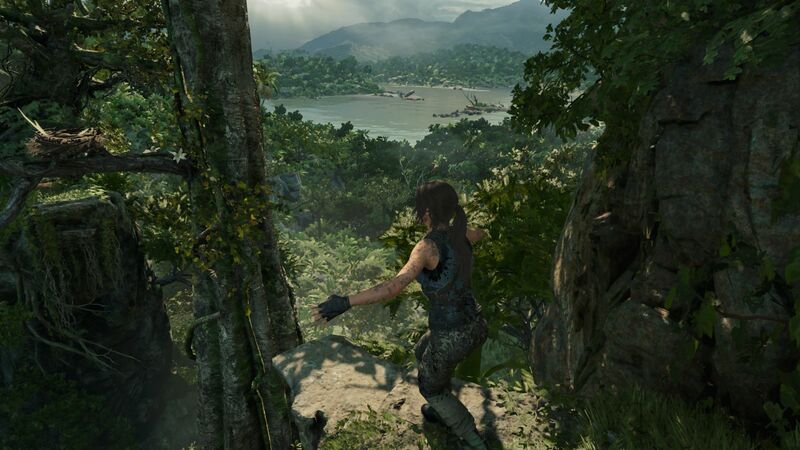 Conveniently, any adjustments to the graphics details are applied without being forced to restart the game. 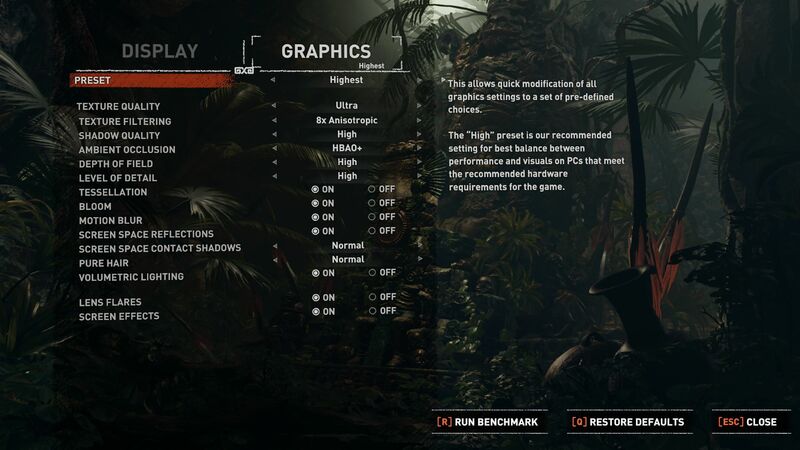 The same is true – with the exception of the DirectX mode – for the display menu containing the toggles for resolution, screen modes (we recommend Exclusive Fullscreen), brightness, refresh rate, and anti-aliasing. 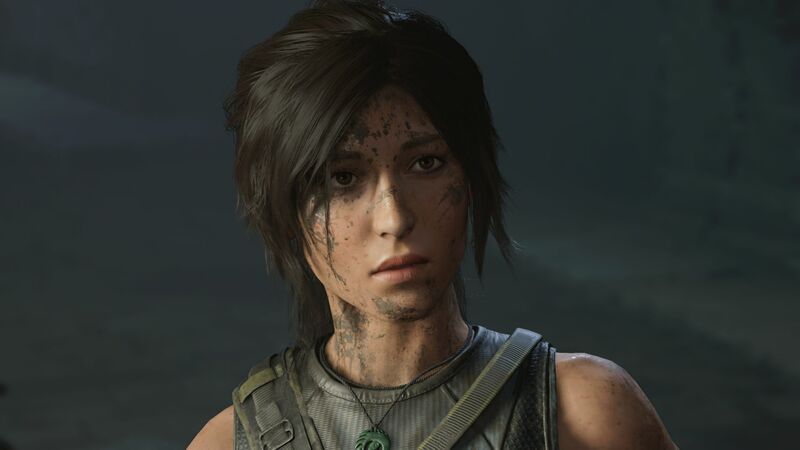 Shadow of the Tomb Raider utilizes the established SMAA and TAA techniques, which smoothen slanted edges and fine elements (such as Lara's hair) noticeably, but which in turn affect the image sharpness negatively. Of course, vertical synchronization can be found as well. 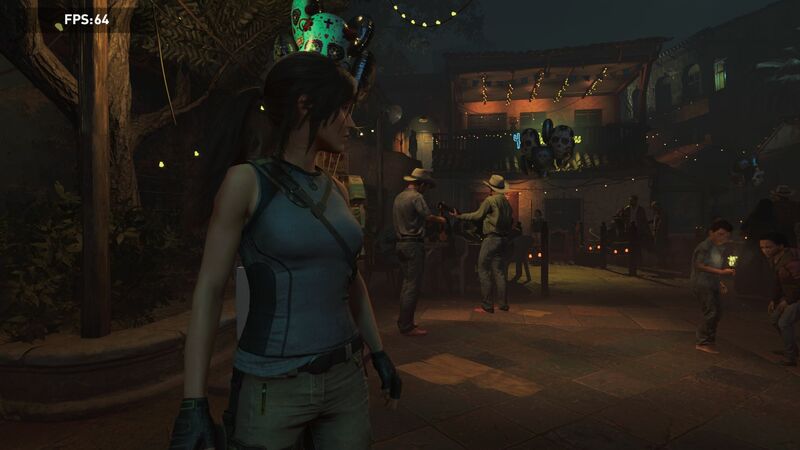 The game even includes the less common ability for stereoscopic 3D display. 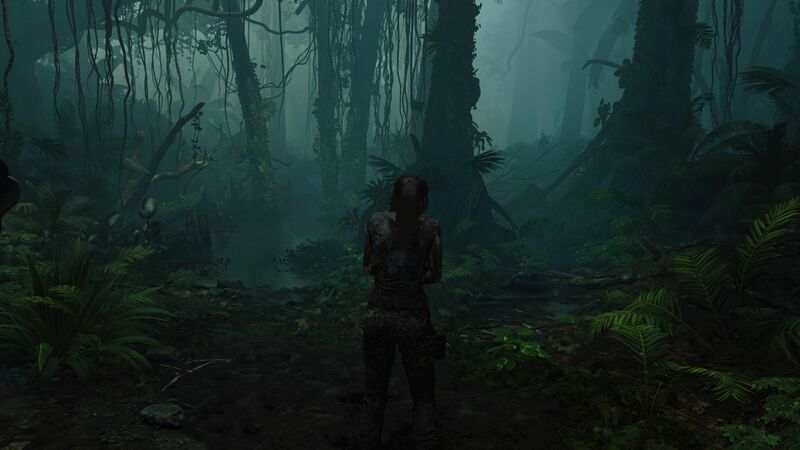 Shadow of the Tomb Raider also supports HDR. 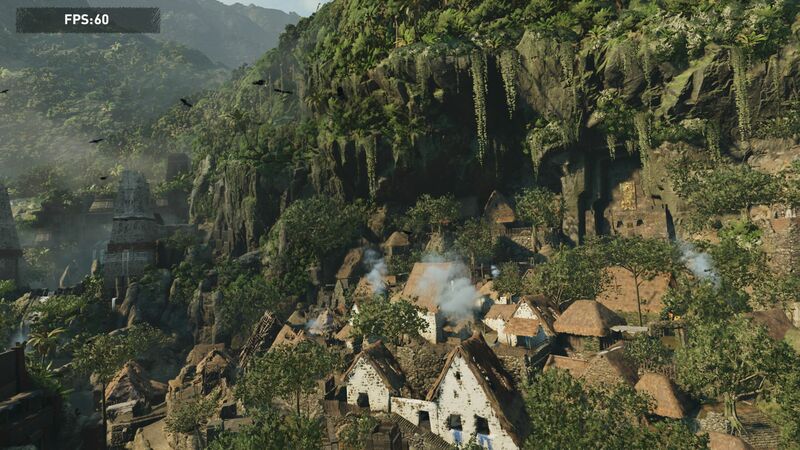 The most interesting aspect for many users will be the DirectX mode. 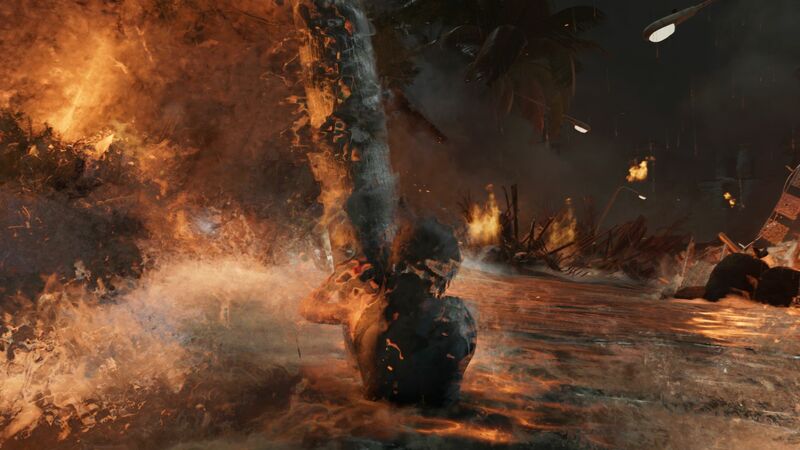 Even though DirectX 12 did not have a very good reputation so far because the performance tended to be lower than with DirectX 11, several benchmark tests now show a surprisingly good DirectX 12 performance. We share this positive verdict only partialy. Yes, DX 12 does result in a noticeable performance boost for some GPUs (+14% @GeForce GTX 1070), but other chips still have a lower performance than with DX 11 (-4 % @GeForce GTX 980). Be that as it may, we still conducted our tests in DirectX 12 mode whenever possible – as long as the system supported the feature and it did not result in crashes, which sadly happened quite frequently with weaker GPUs (such as GTX 970M, GTX 960M, GTX 1050, MX150) on higher settings. 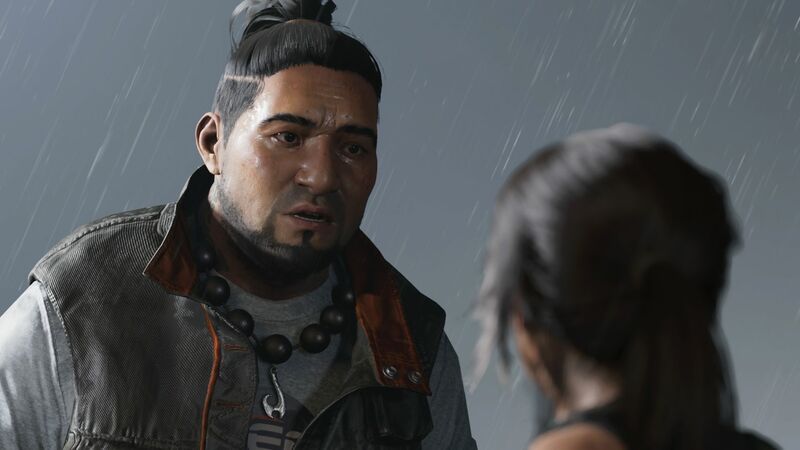 Ray Tracing – which was announced during the presentation of the new Nvidia generation – is still missing and will be added at a later time. 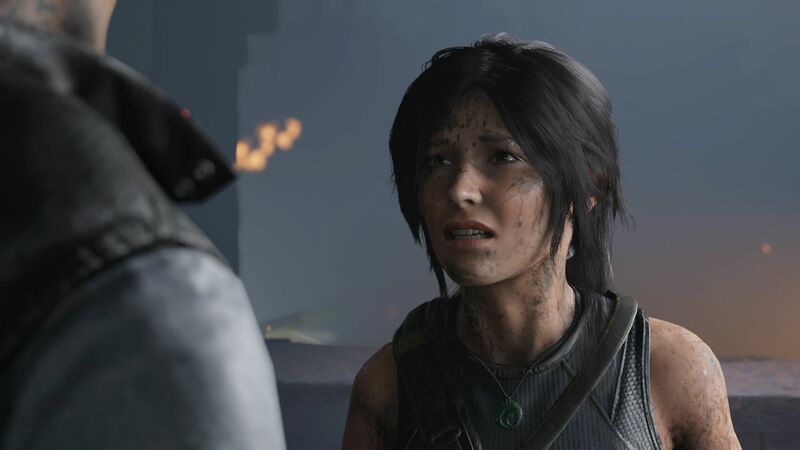 By the way, Shadow of the Tomb Raider currently occupies about 31 GB of disk space (about 26 GB download). The integrated benchmark is a good way to assess and analyze the system's performance. 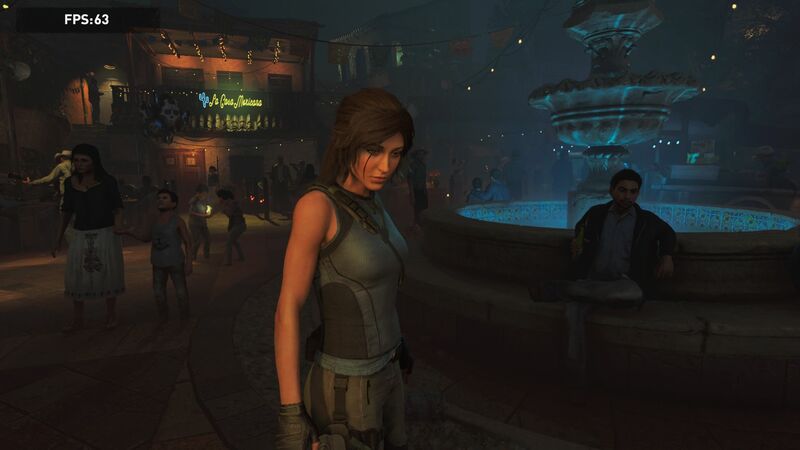 It takes account of the frame rate during "real" gameplay, so the results of the measurements have relevance for practical use. However, the developers have gone a bit overboard with the benchmark duration in our opinion. About three minutes are quite long. As can be seen in the video, the benchmark covers various camera perspectives and environment types – be it a street festival or a jungle path. Technophile users will love the end evaluation revealing a lot of information, such as frame graphs, an FPS chart, and a summary of the most important components. 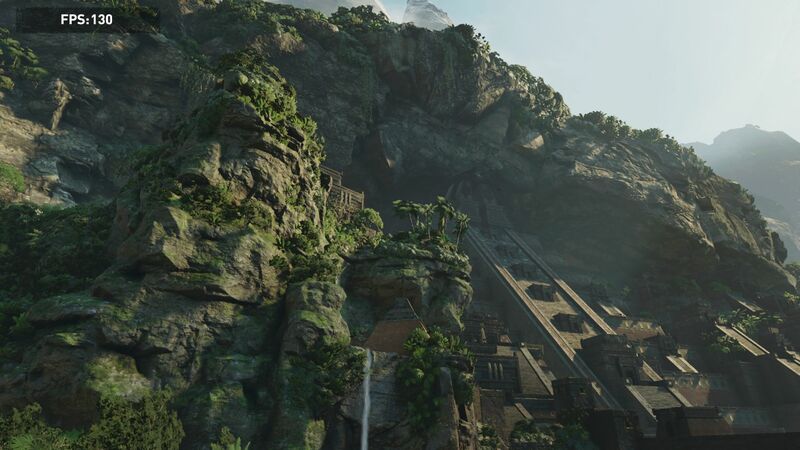 Even though Shadow of the Tomb Raider loses much of its beauty on the lowest quality settings, minimum details at 1280x720 pixels still require a dedicated graphics chip. Not even these low settings run fluently with CPU solutions such as Intel's HD Graphics 630. Purchasing this game is only worth it with at least a GeForce MX150. If 1920x1080 pixels are desired, we recommend a GPU belonging to the upper midrange or the high-end sector. The medium preset is playable starting with a GeForce GTX 970M, while the high preset requires at least a GeForce GTX 980M. 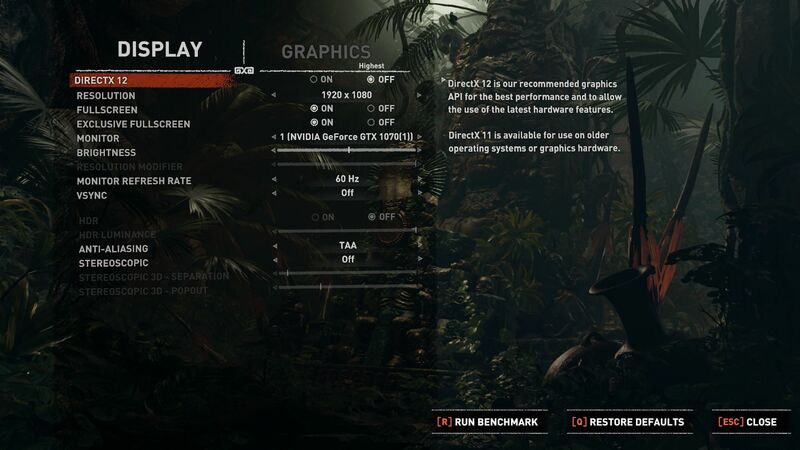 The highest preset demands a GeForce GTX 1060 or GTX 980. 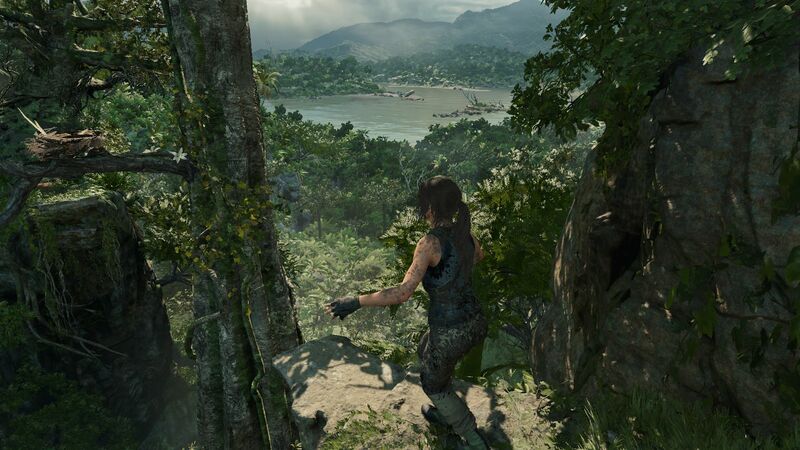 At even higher resolutions, the game has extremely high hardware demands. In the mobile sector, only the GeForce GTX 1070 and the GTX 1080 (Max-Q) are able to handle 2560x1440 pixels and the highest preset. Every single-chip notebook is too weak to manage 3840x2160 pixels in combination with full details.